Note: Ghulam Sabir, Afterlife: Religion, Iqbal and the Hereafter (Lahore: Iqbal Academy Pakistan, 2016), p. 100. Bibliography: Sabir, Ghulam. 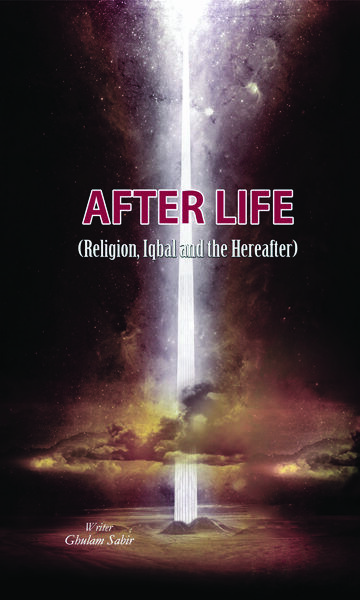 Afterlife: Religion, Iqbal and the Hereafter. Lahore: Iqbal Academy Pakistan, 2016.